 JMD Ross provides landlords with insurance to cover investment properties. JMD Ross can provide insurance on all types of vehicles, from sedans to four wheel drives. JMD Ross can provide insurance on all types of farms, from hobby farmers and graziers, to small and large farming businesses. JMD Ross can advise and arrange life insurance, income protection insurance and more.